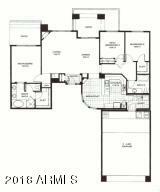 Best buy in Tesoro! 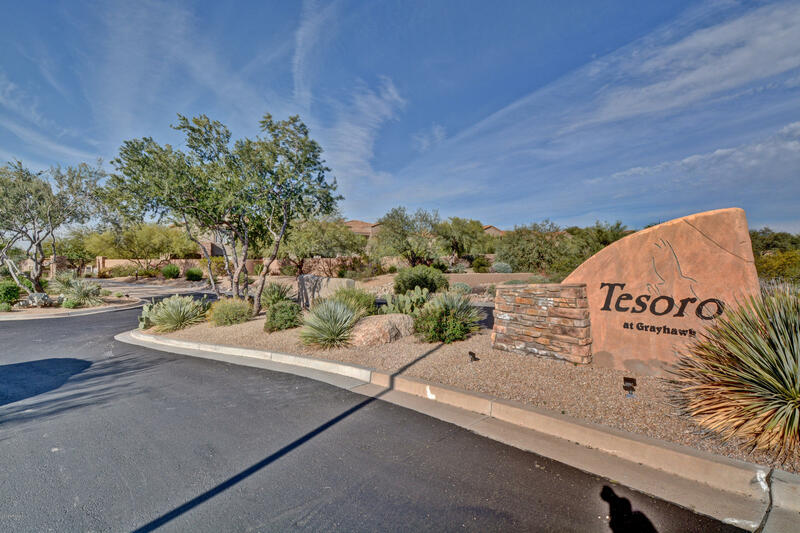 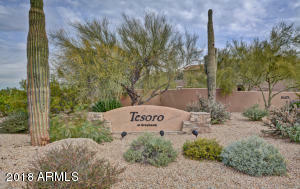 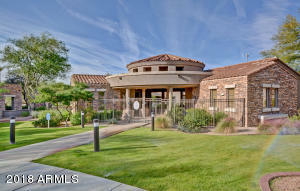 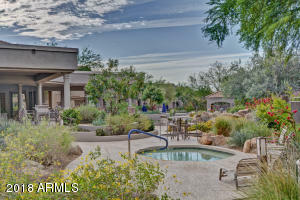 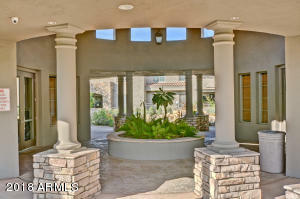 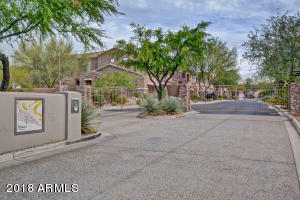 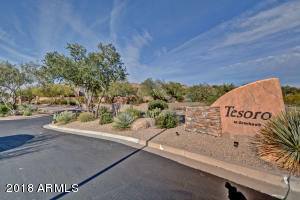 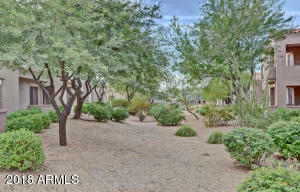 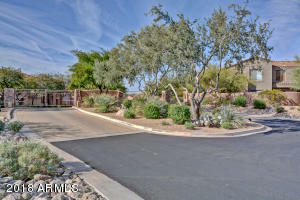 Santa Barbara style Rare single level no steps in desirable gated community Tesoro at GRAYHAWK Scottsdale - this bright home backs to open space for privacy steps from community center. 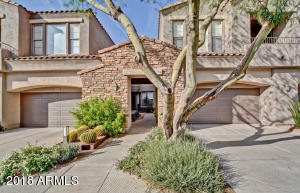 Cachet Homes known for terrific floor plan high ceilings, Great Room with FP, kitchen granite counters, elegant dining area, master bedroom split for privacy has its own patio. 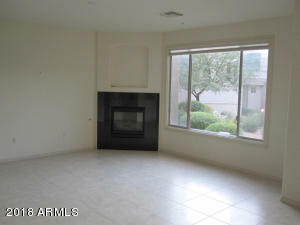 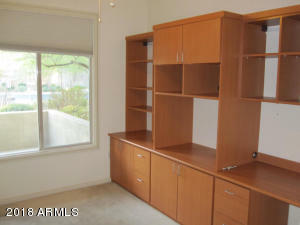 Den or 3rd bedroom with built ins, 2 car garage, courtyard entry. 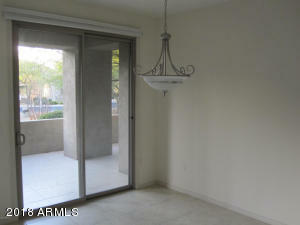 Neutral 20'' porcelain T/O except bedrooms is easy care - outdoor space has 2 patios. 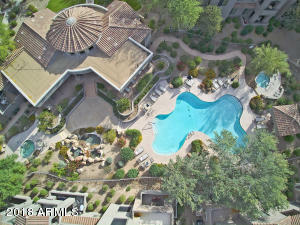 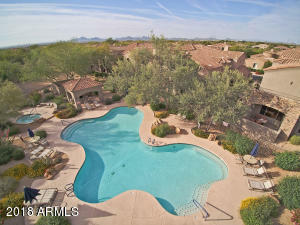 Enjoy community pool, spa, Fitness and BBQ area. 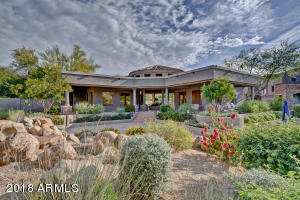 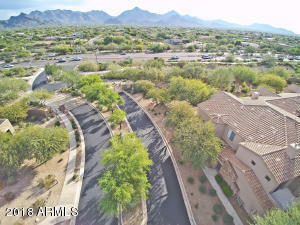 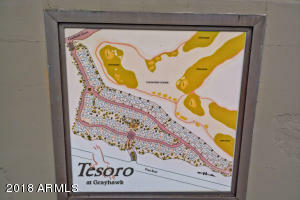 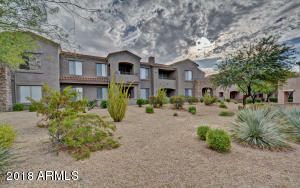 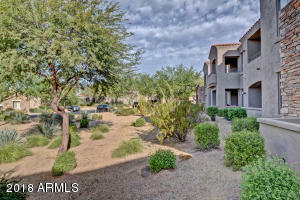 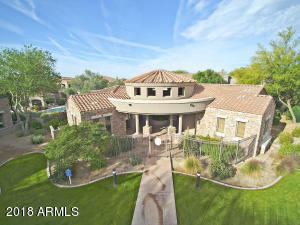 Grayhawk is prized for its Location! 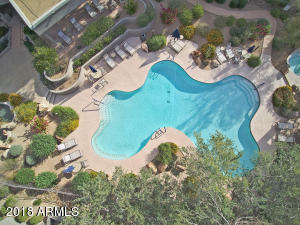 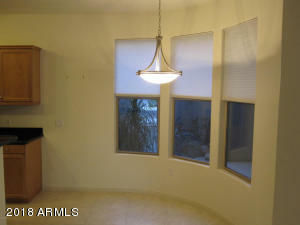 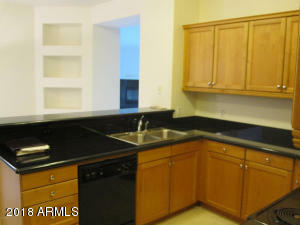 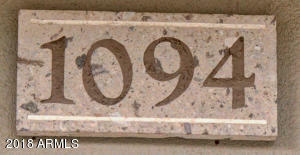 close to numerous restaurants, shopping, golf, hiking and easy access to the 101. 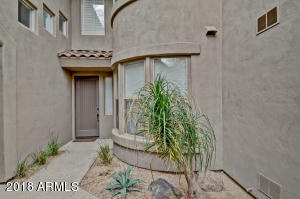 Current LEASE ENDS APRIL 1 2019.